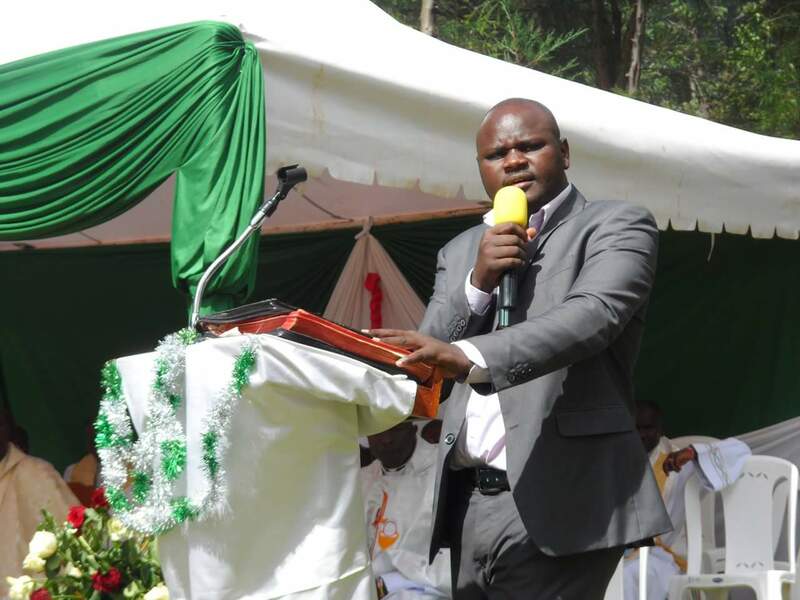 ​Nandi County Deputy Governor Hon Dominic Biwott urge Residents to go and register in numbers for the coming General Election which will be held in August these year. The DG who his in support of the incumbent Governor Dr Cleophas Lagat urged the Residents to vote them back so as to complete their Manifesto’s and Projects that they initiated which have not yet been concluded. The Gubernatorial Race so far has Most of the Prominent Politicians who are also vying for the seat,Hon. Stephen Sang,Nandi Senator; Hon Henry Kosgey, Former Minister and Mp; Hon Felix Kosgey,immediate Cabinet Secretary for Agriculture, Dr.Anderson Serem,Dr.Barnabas Sang and Dr.Silas Kipruto amongst other.